With zero outdoors experience, a monstrously heavy backpack and fueled by little but her own ragged will, bestselling author Cheryl Strayed set out to hike the PCT, the longest, toughest and wildest through-trail in America, completely alone, for 94 days. 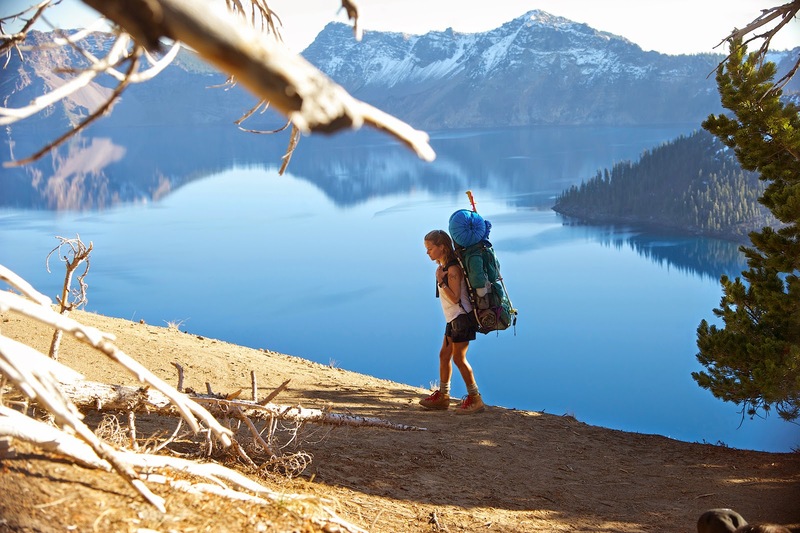 From such journey comes one of the most inspirational books published, “Wild: From Lost to Found on the Pacific Crest Trail” – now translated to screen, produced and starred by one of the world’s most influential women, Reese Witherspoon. “Choosing a film to direct is choosing your lifestyle. When I get involved on a film, I want to wake up in the morning with a smile on my face and happy to do my job. The way to make that happen is to choose the right project. Funny enough, I don’t think that I chose WILD. WILD chose me. That’s how privileged I feel to be part of the WILD team and like everyone else, how lucky I felt to be at the service of an amazing story to tell the world: Cheryl Strayed’s story that humbly reminds us, despite how tough and cruel life can be, we can always put ourselves in the way of the beauty. ‘Yeah right’, you’re probably thinking. ‘Double f*cking yeah right’, I’m telling you!” says director Jean-Marc Vallée. Director Vallée works again with “Dallas Buyers Club” cinematographer Yves Bélanger, the two brought their distinctively minimalist cinematic style – utilizing hand-held digital cameras and natural light – for the first time to a wilderness setting. These raw, unadorned visuals would later be woven into a tapestry of present-tense encounters – human and otherwise – with ghostly flashbacks and stream of consciousness to recreate a story that heads inward even as it explores the outdoors. Take a moment for one meaningful journey when “Wild” opens in cinemas nationwide on February 4 from 20th Century Fox to be distributed by Warner Bros.